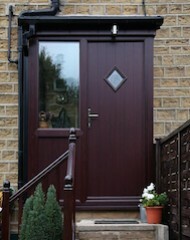 Composite doors are made up from a variety of materials, but usually consist of a steel reinforced frame with a solid timber hardwood core, topped with a thermo plastic skin, making them both scratch and scuff resistant. 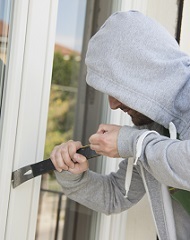 The end result is a door that is strong and secure. 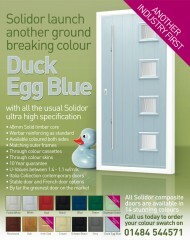 Composite Doors Yorkshire are pleased to introduce the latest ground-breaking colour from Solidor - Duck Egg Blue. 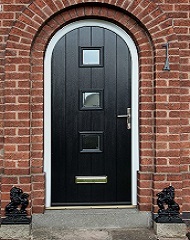 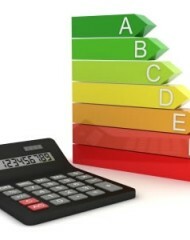 Although having a front door or back door which provides you with security and peace of mind is a major factor, what your new or replacement uPVC composite door actually looks like is also an important aspect. 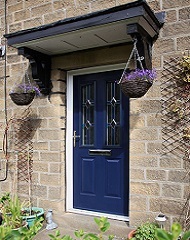 Whether front door, back door, stable door or French doors, you want the ones you choose to be aesthetically-pleasing and make the exterior of your home as attractive as possible.